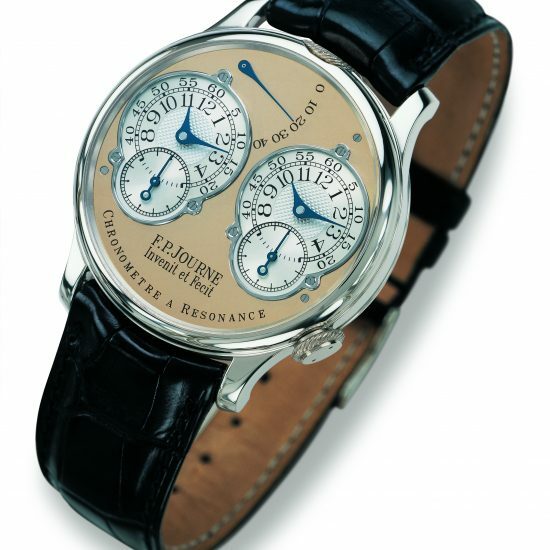 First debuted as the thinnest repeater of its time (2008), the Répétitions Souveraine (ref. 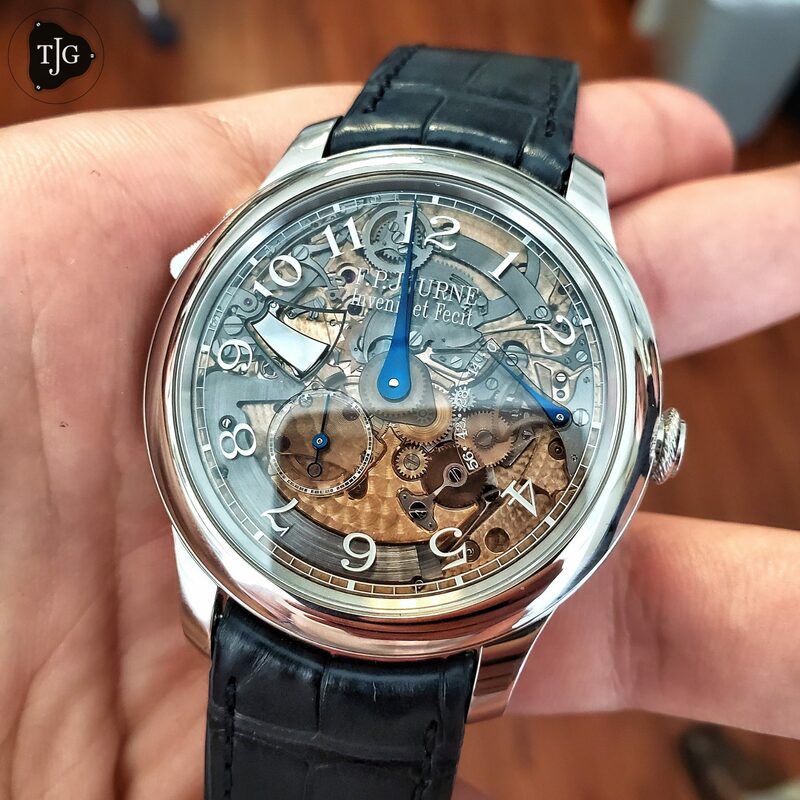 RM) was the second most complicated watch of the Montres Journe Collection, running just behind the now discontinued Sonnerie Souveraine. 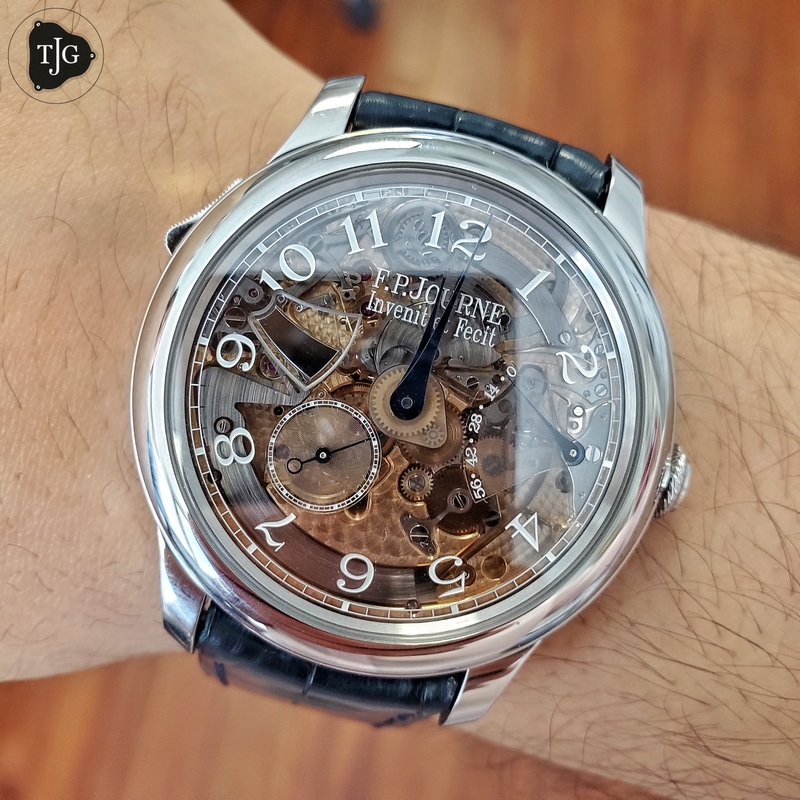 Of its most unique characteristics are the patented flat gongs and hammers that allow the watch to be so thin yet also gave Mr. Journe room to play around with the movement without size constrictions. Recently revealed was the first of a series of 10 proposed pieces with a smoked sapphire dial, revealing the mechanics that control the chiming mechanism just behind the dial. The idea was as a result of a client’s request. A collector with a particular interest in the mechanics wanted a dial with a cutout revealing the flat gongs. 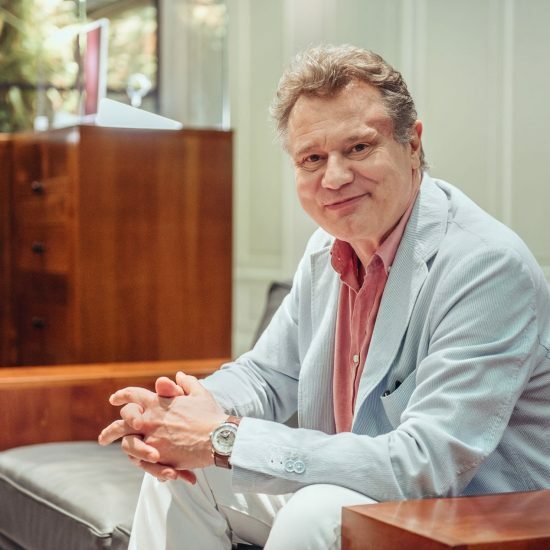 The request was rejected a total of three times by Mr. Journe citing that if the client wanted a cut dial, he might as well not get a dial at all. 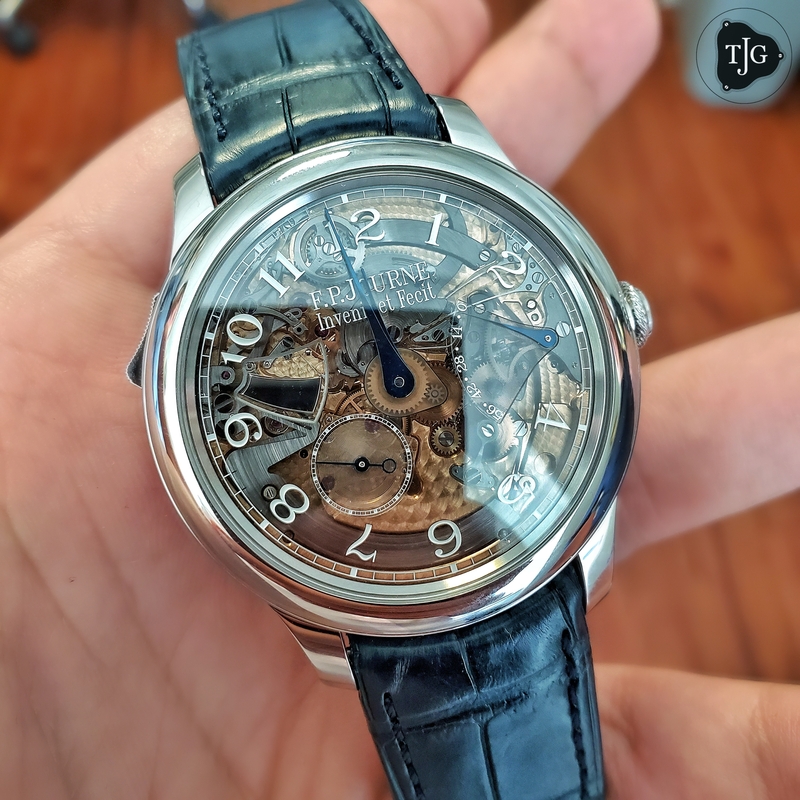 It was after the third reject that Journe flipped the idea around and figured it might not be a bad approach to make a dial out of smoked sapphire, similar to that used in the Vagabondage II and III. An incredibly difficult dial to manufacture, with areas as thin as 0.2mm, the result is a surprisingly legible, attractive, and amusing display of the genius that lies behind the dial. Moreover, the movement has been updated as well with the use of platinum for the flywheel instead of steel, resulting in a better inertia and stronger, more consistent hammer strikes. 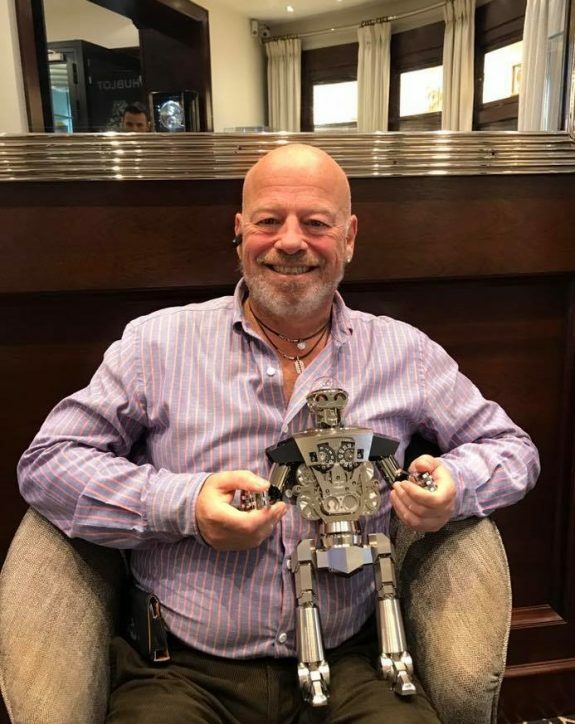 The sapphire dial RM is set to be a limited series of 10 pieces with the first piece delivered to the Los Angeles boutique and offered to the client who’s rejected idea and persistence actually worked to his benefit. They are beyond the Orion Belt !!! Real eye drops, technical and design out of the norm: wonderful! Is it also possible to see the “B” side of this wonder?